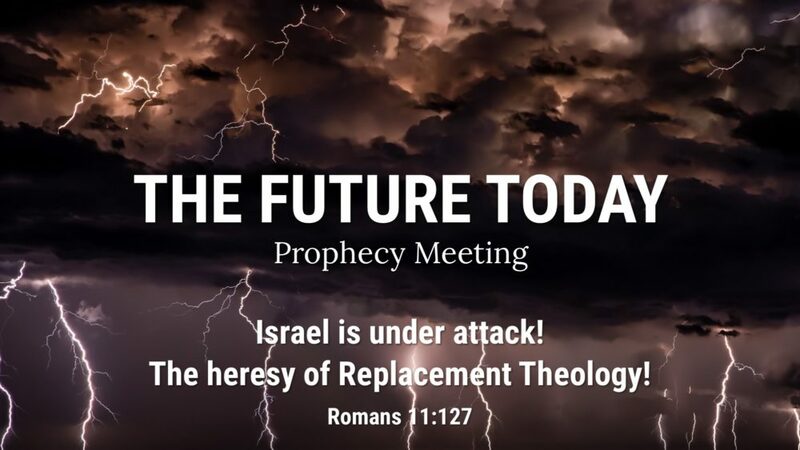 From Series: "The Future Today Prophecy Meeting"
Not since the time of Christ have so many things been happening in the world that line up with Bible prophecy. We are living in exciting times. 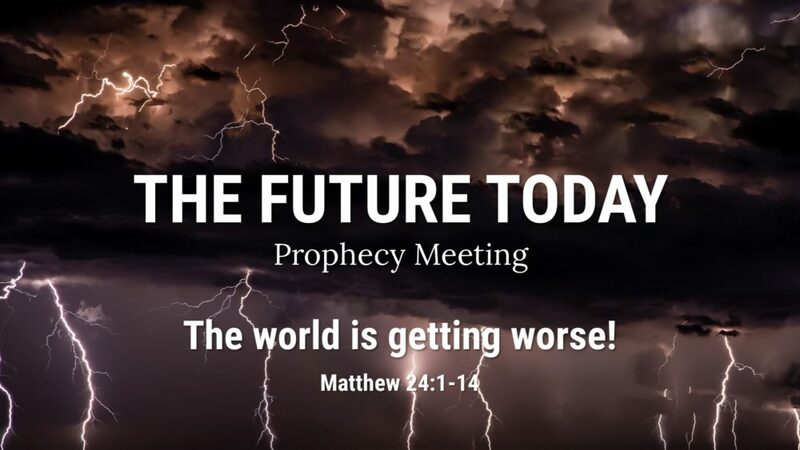 These monthly meetings were created to help us all be better informed about what the current events in the world mean to us in relation to the soon coming of Christ to set up his kingdom.It is a great way to learn about God, His Word, and Bible prophecy. It is also a great place to have your questions answered. 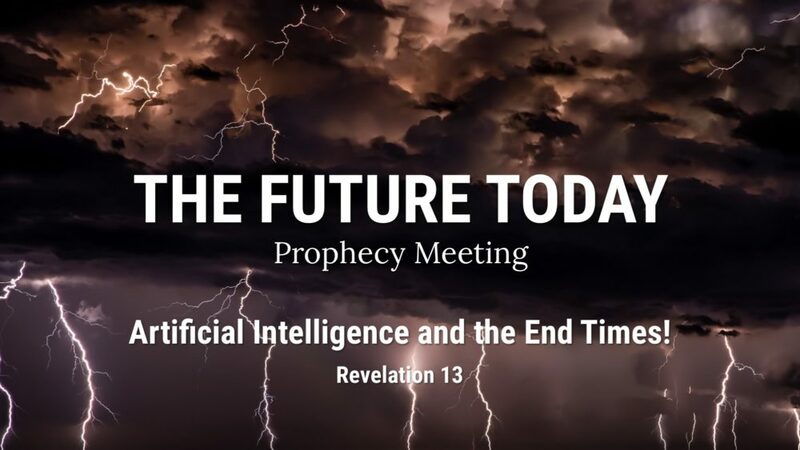 More From "The Future Today Prophecy Meeting"